I am dying to know what these smell like - they supposedly are blended with patchouli. I cannot wait to get my sample candles! I've always imagined a witch's brew to be absolutely vulgar. 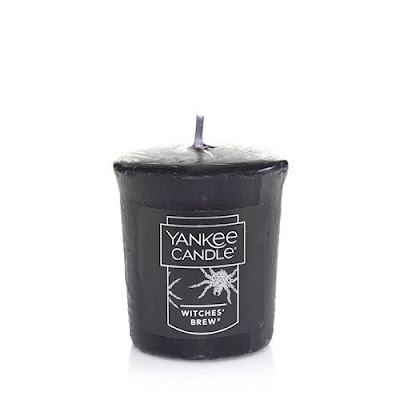 I am definitely giving these Witches Brew candles by Yankee Candle a chance. You can too, take a peek! 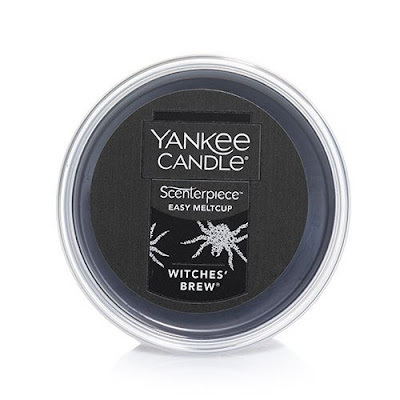 This Witches' Brew Scenterpiece Easy MeltCup is actually for a fragrance warmer. That is actually perfect because if there are children running around this is less dangerous! The dark luscious black color is great for creating a creepy atmosphere this Halloween. 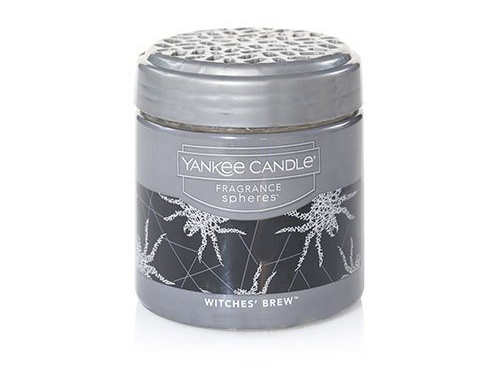 I'm excited to find out what these Witches' Brew sample candles smell like. I hope there is a mysterious and wicked essence behind it. 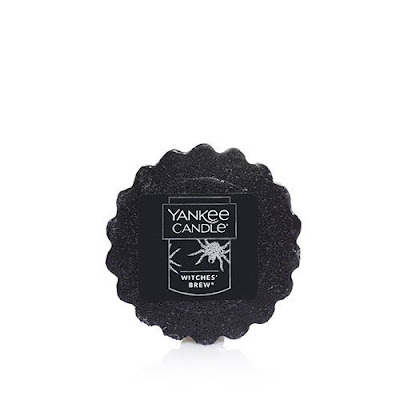 The Witches' Brew tart wax melt is a wonderful way to really test this scent. You need to make sure you actually enjoy this sinister fragrance before committing to it! Apparently the scent in these Witches Brew fragrance spheres lasts 30 days. 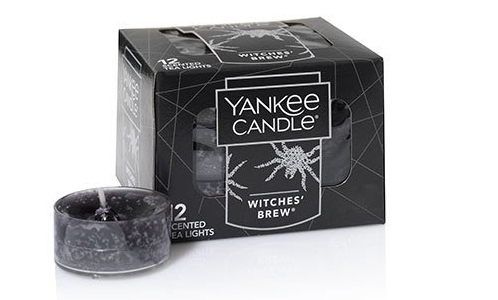 This new scent for 2016 is also offered in a box of twelve tea lights. 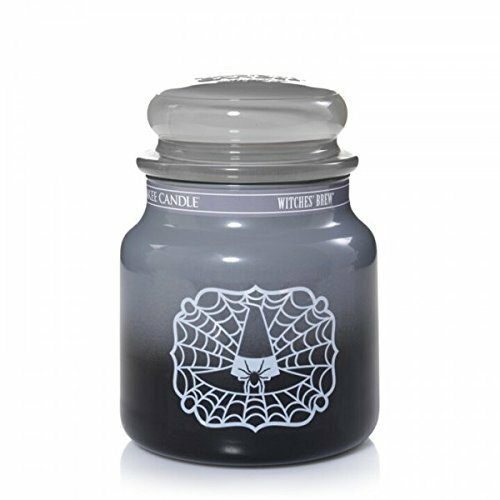 For people who for sure know they love this scent, here's the Witches Brew jar candle. I know these seasonal candles always get you in the Halloween spirit! Comment below and tell me what you think!